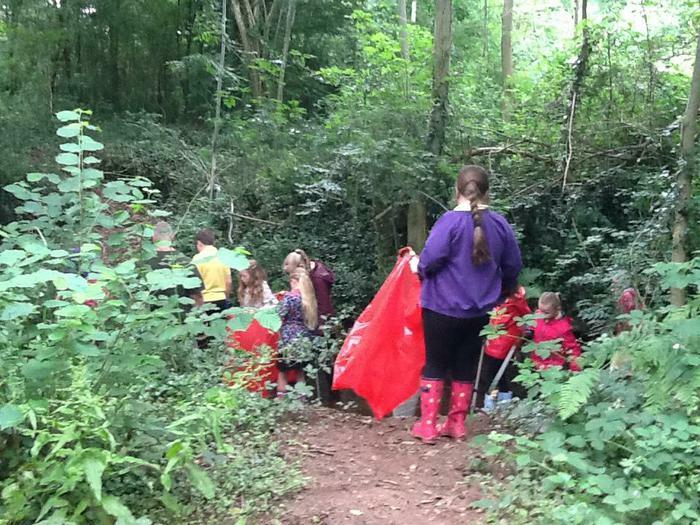 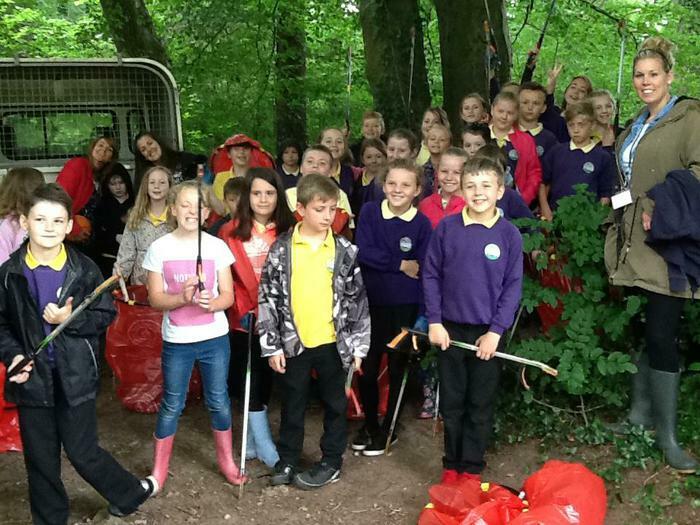 The children and staff at Nant Celyn School work with Tom Board of Keep Wales Tidy collecting litter in the wider community. 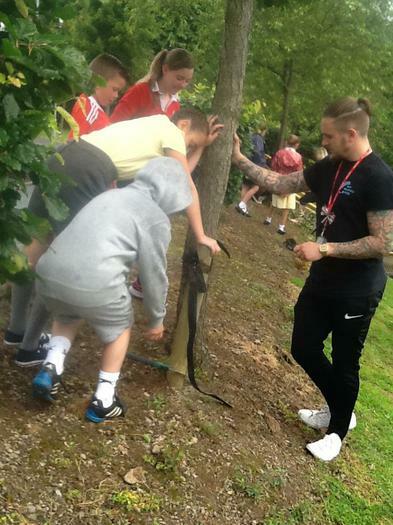 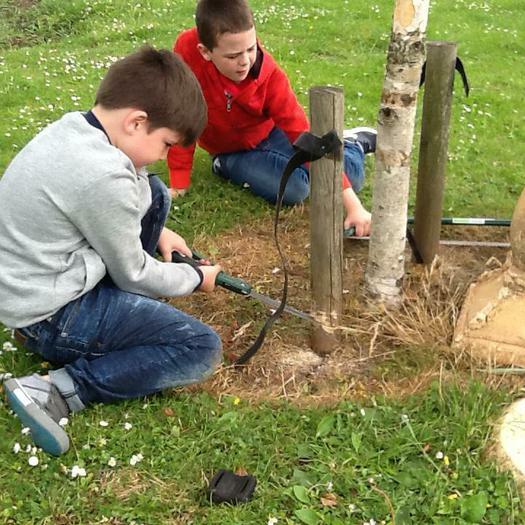 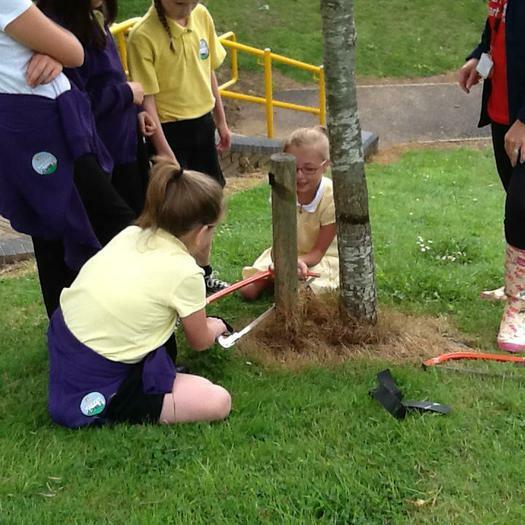 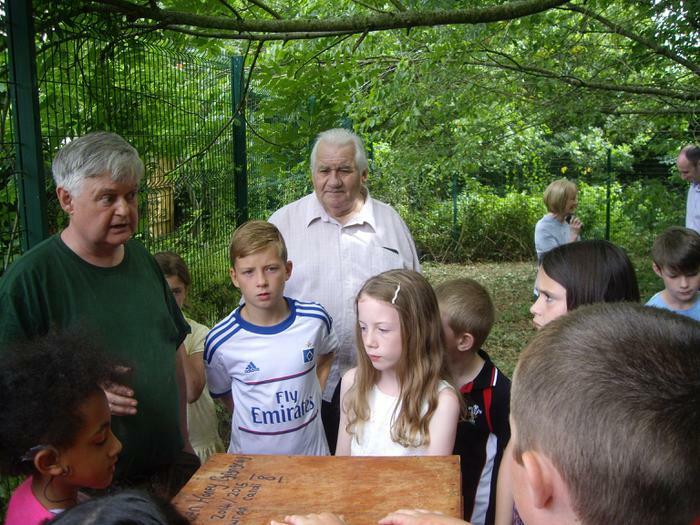 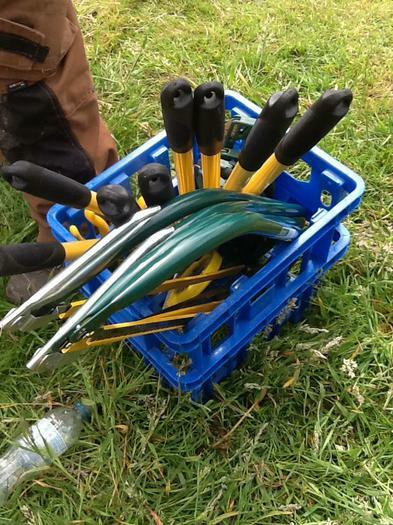 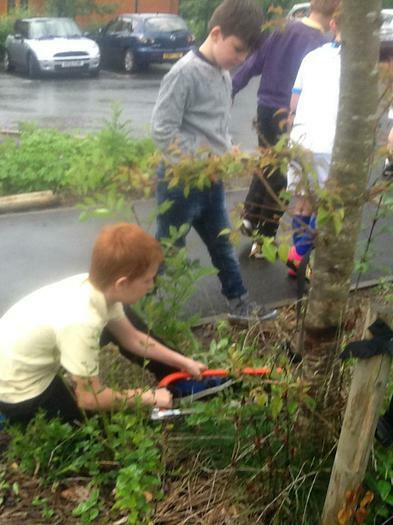 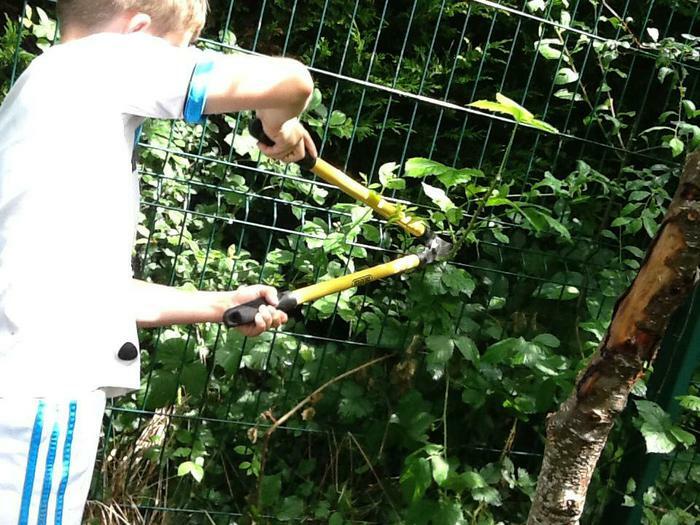 Nant Celyn pupils working with Jon Howells from TCBC improving the grounds in the school and the wider community. 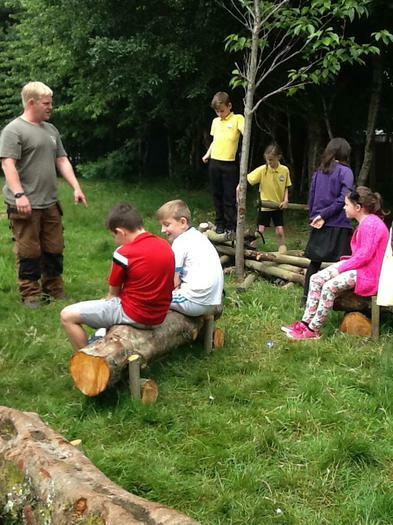 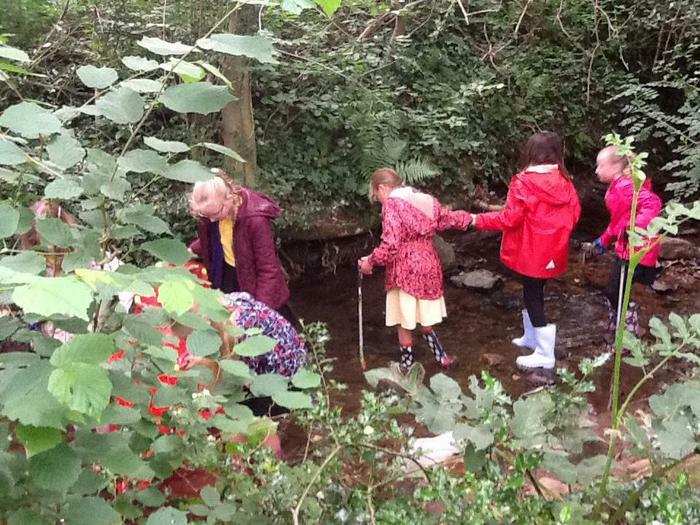 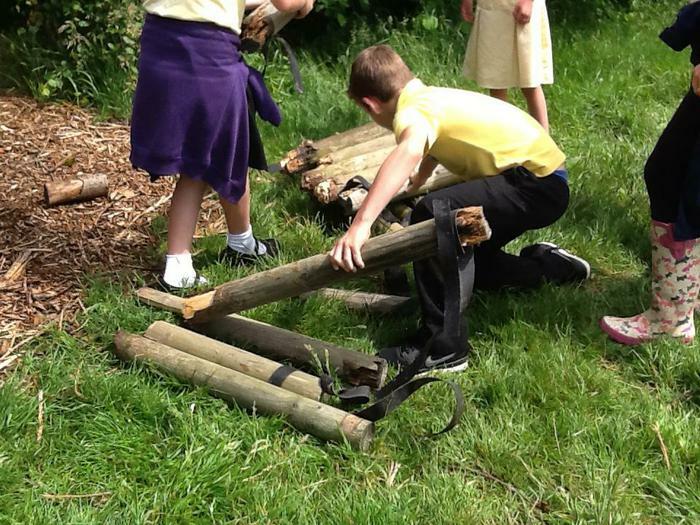 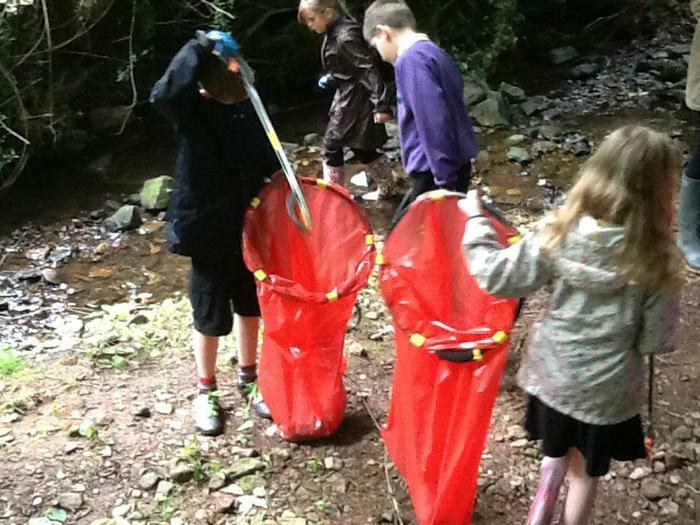 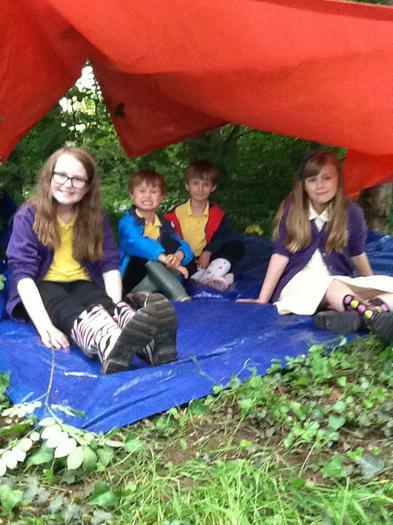 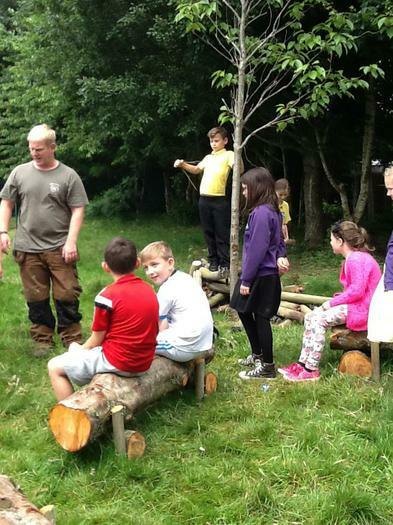 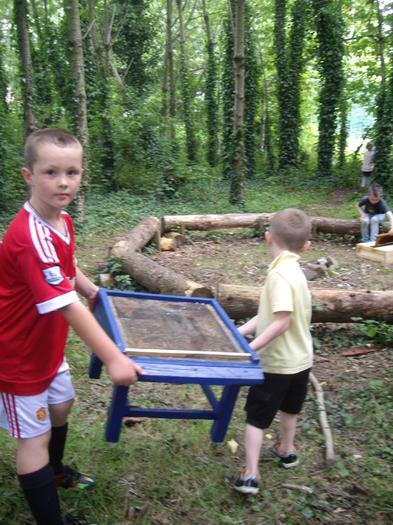 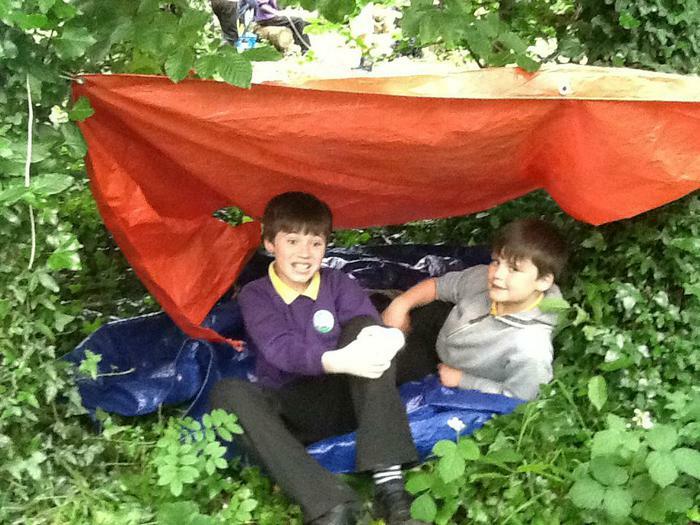 The children enjoy forest school activities with Jon Howells from TCBC. 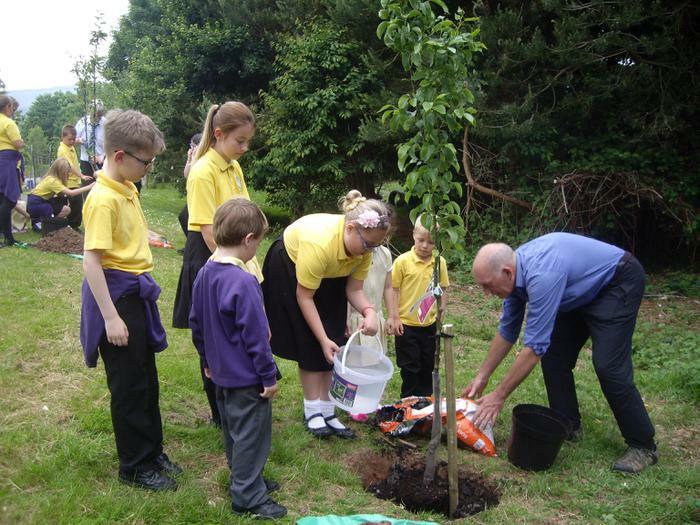 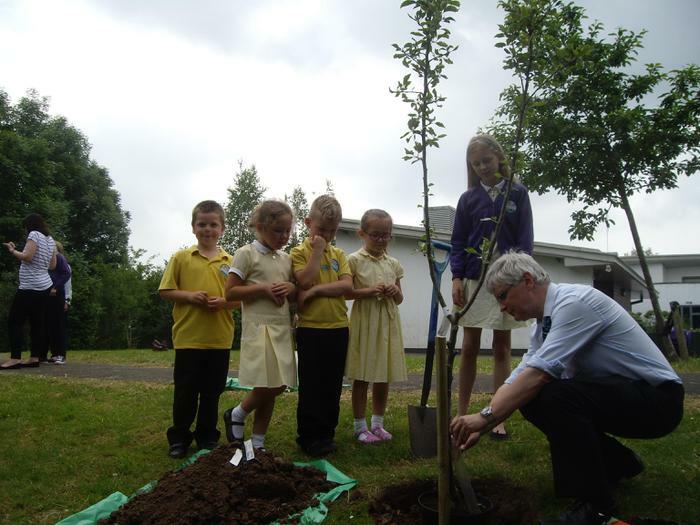 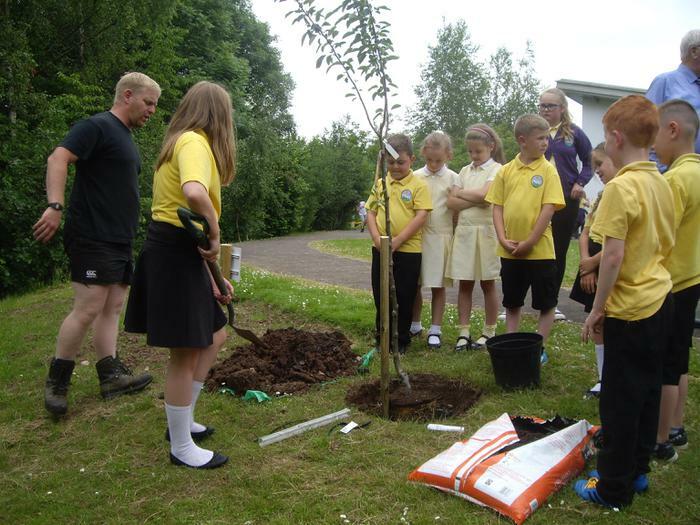 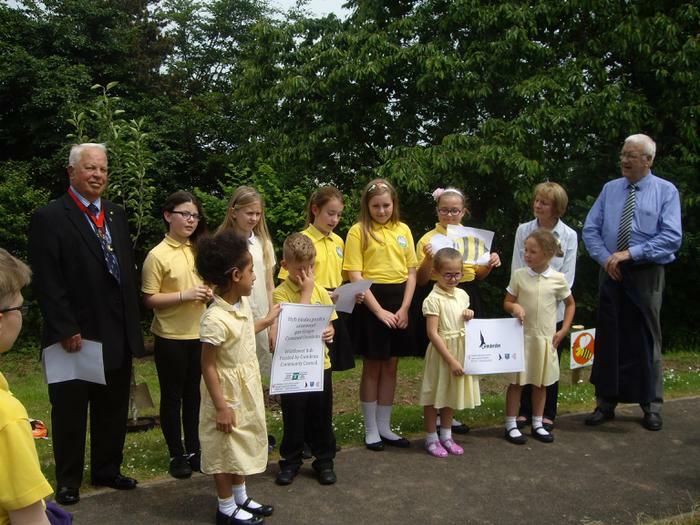 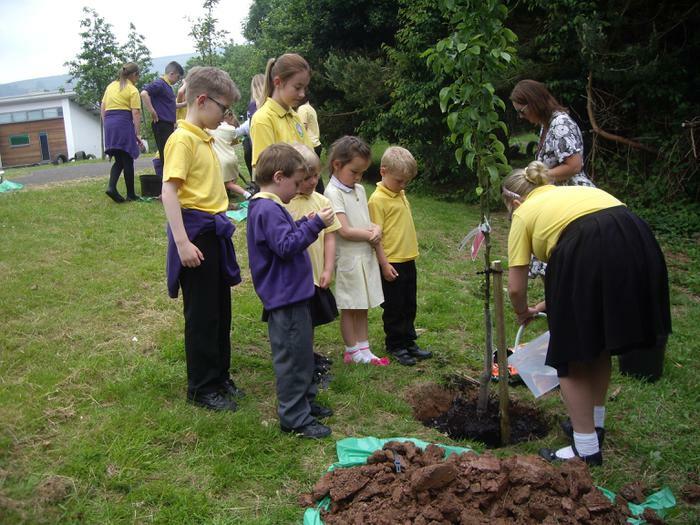 Andrew Nevill and Steve Williams from TCBC donated fruit trees then we invited Council Leader Bob Wellington to a tree planting ceremony to celebrate our improvements being made within our school grounds. 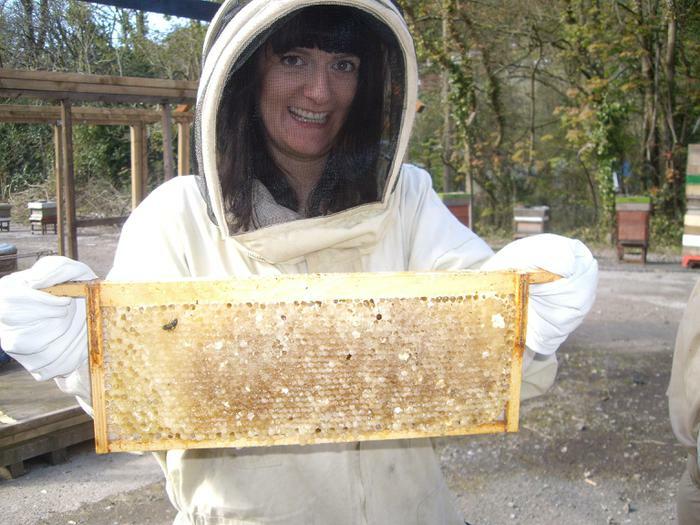 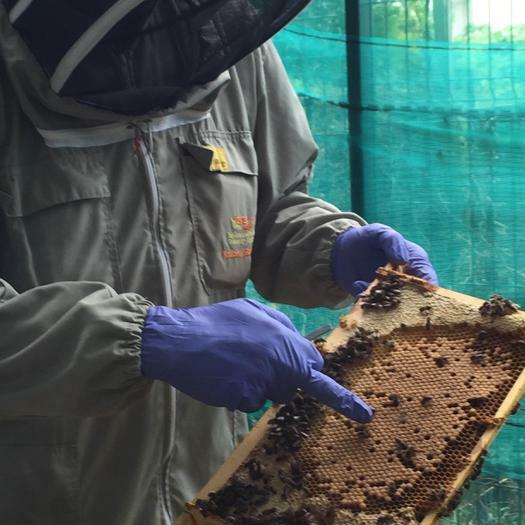 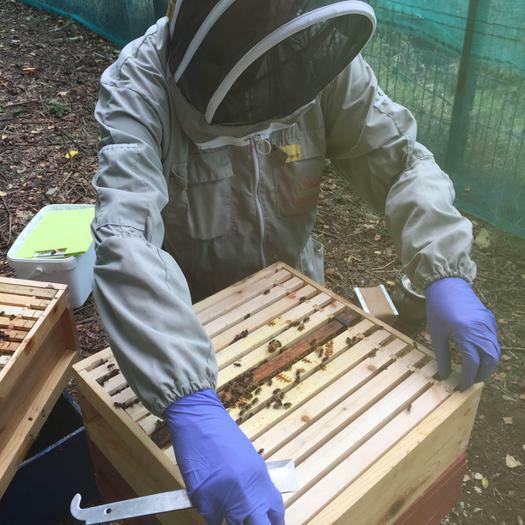 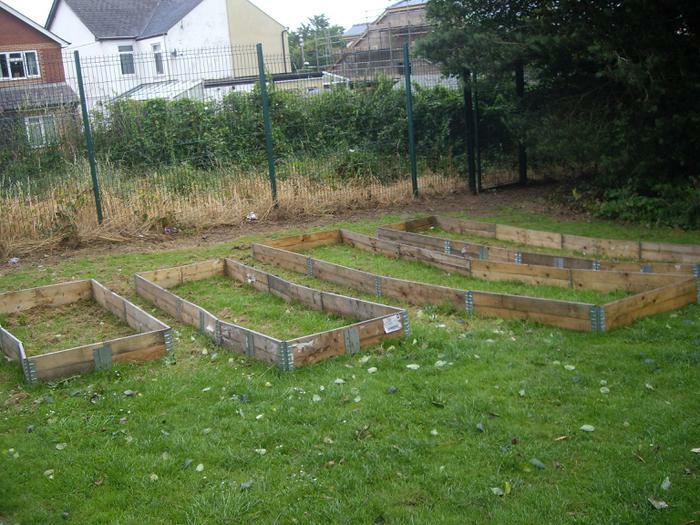 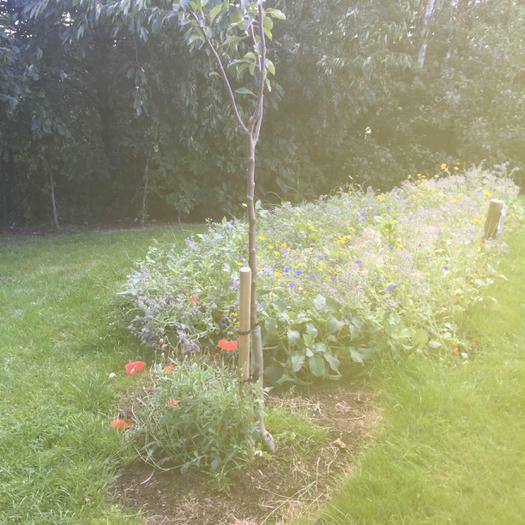 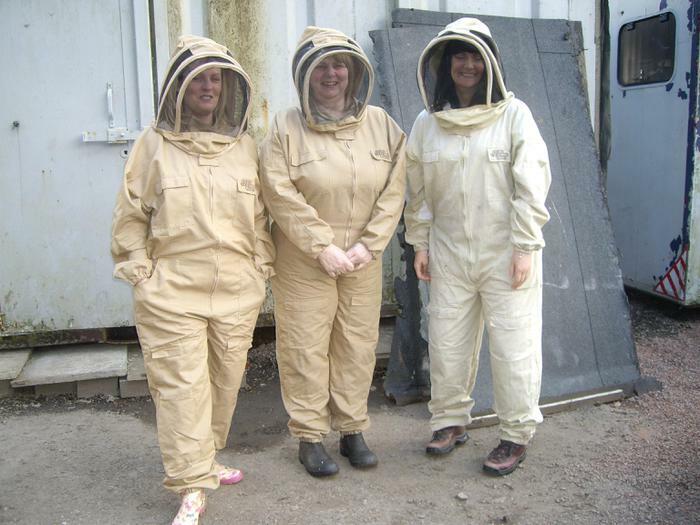 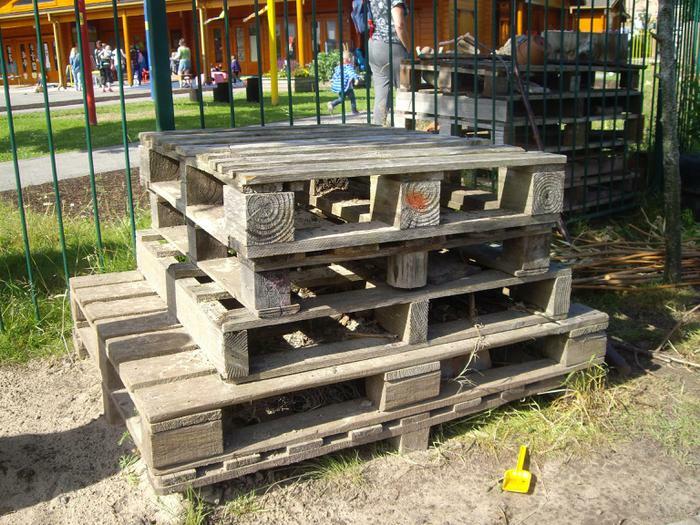 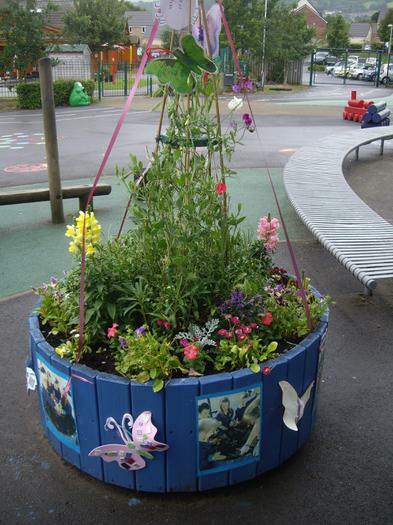 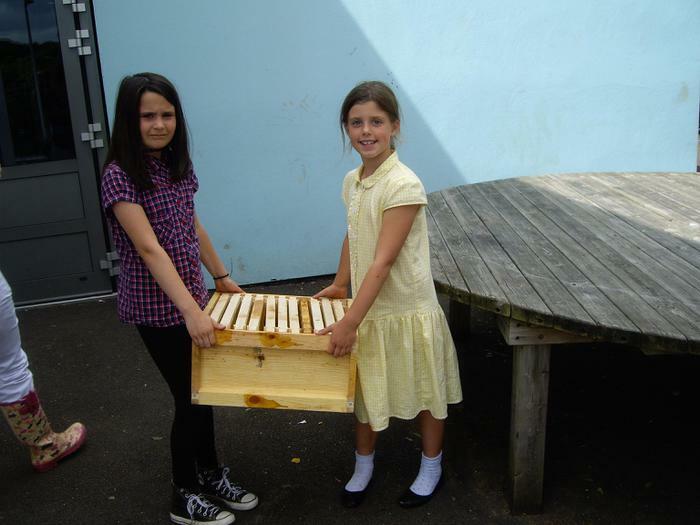 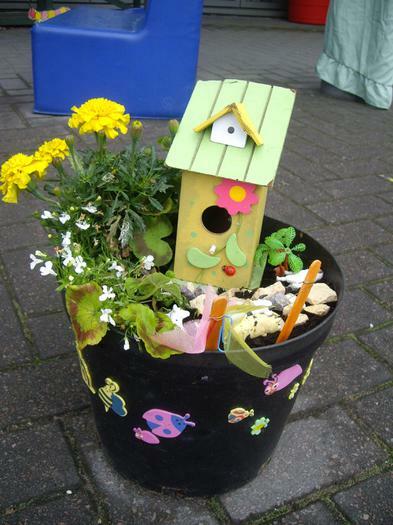 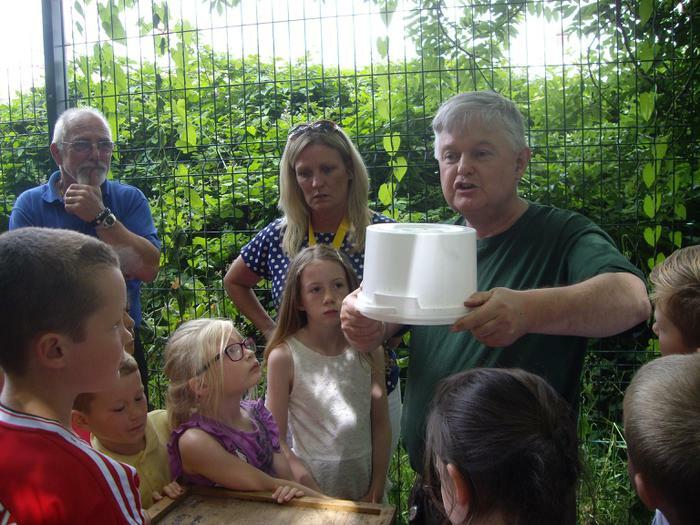 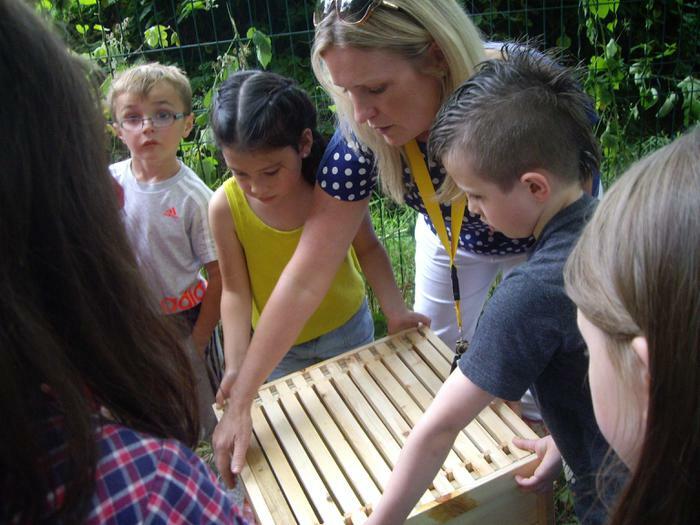 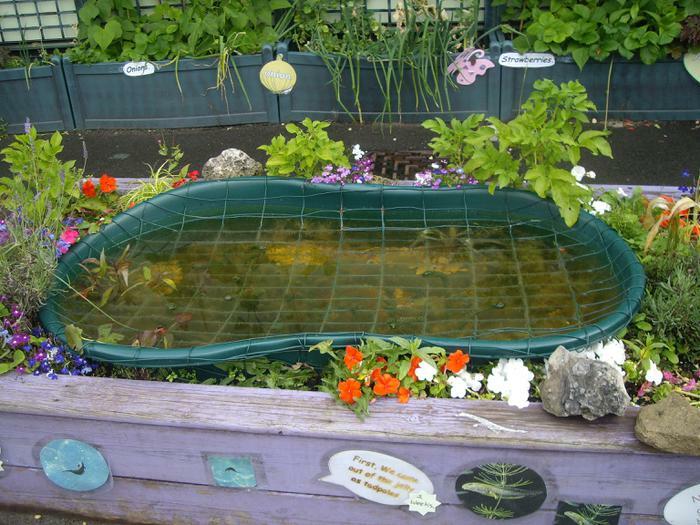 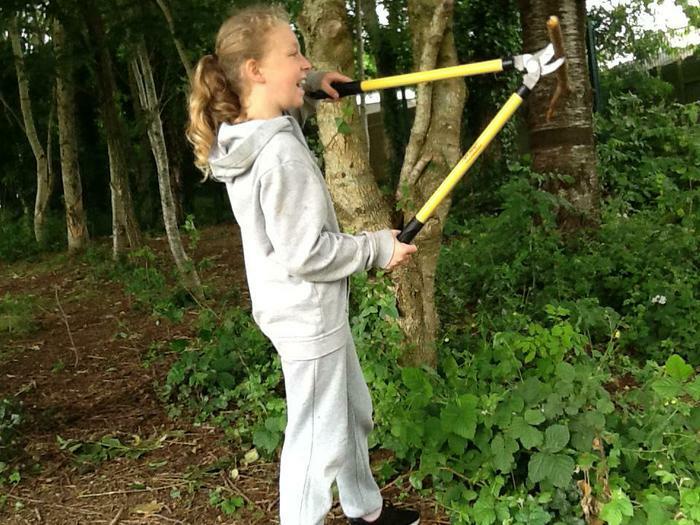 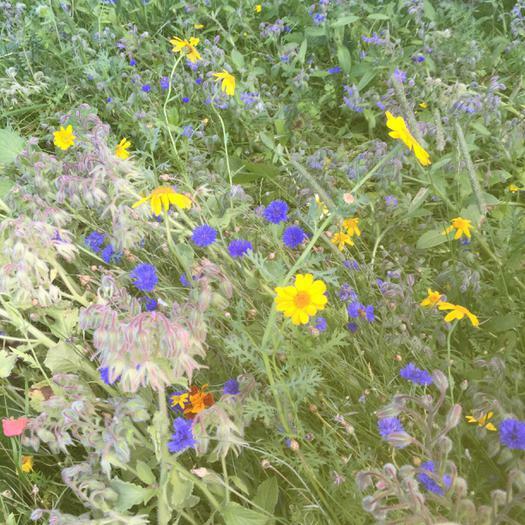 The children and staff have worked with Bron Afon and Mel Torfaen Honey to adapt the school grounds to bee friendly areas and then we installed an apiary in our school woodland area.